The largest illegal car broker gang was caught by the police, thanks to renowned Korean rapper Dok2. 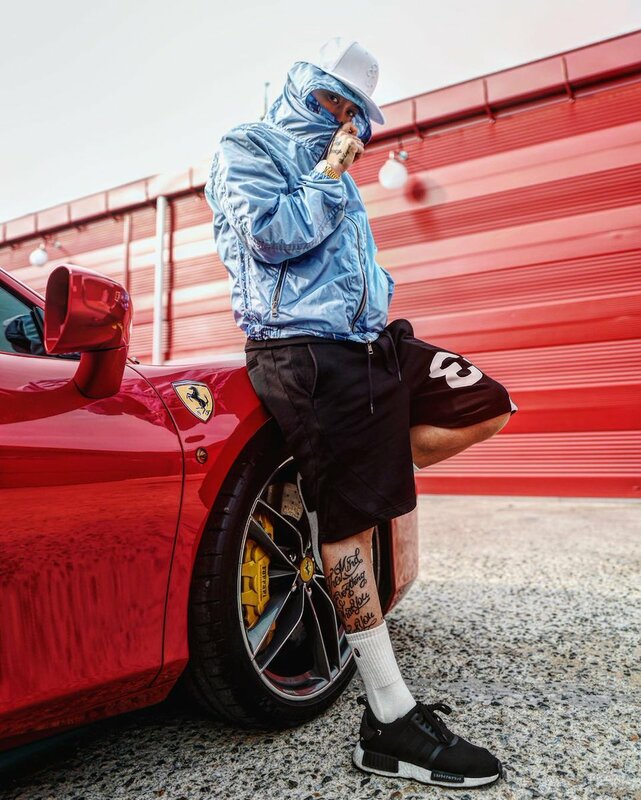 Earlier in June, the rapper, who is known for his luxurious lifestyle, lent his 400 million KRW (approximately $368,000) Ferrari to his friend, who handed the car over to one of the brokers. The broker disguised as a rental car business representative and approached the artist’s friend, saying that he can make a thousand dollars of revenue a day by renting the Ferrari. Soon after the prized car had been handed over to the illegal broker, Dok2 received a text message alerting that GPS tracker attached to the vehicle was removed. After asking his friend about the vehicle, the artist immediately called the police. When the police arrived at the location provided by the vehicle’s alert system, the broker gang was just about to trade the car for 80 million KRW. 9 gang members, including the owner of borrowed-name car company Choi, are arrested and 147 involved in the business are indicted without detention.